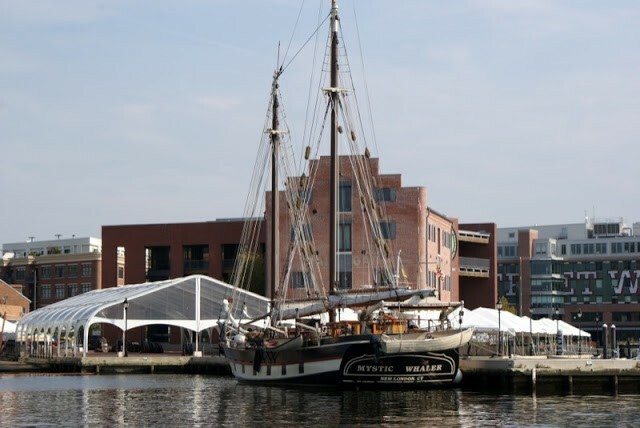 TrawlerFest comes to Baltimore once again! 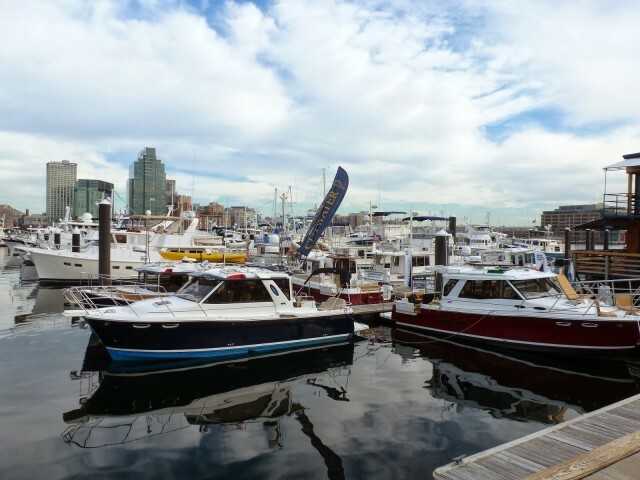 Baltimore Marine Center at Harborview Marine Center in Baltimore, Maryland, will host the third installment of TrawlerFest, PassageMaker’s stand-alone event series from September 25-28th. Strategically located in key cruising regions nationwide, TrawlerFests showcase the nation’s best in-water display of cruising powerboats, first class boating courses and demonstrations, all the latest in marine products & services, and rendezvous-style evening events and activities! 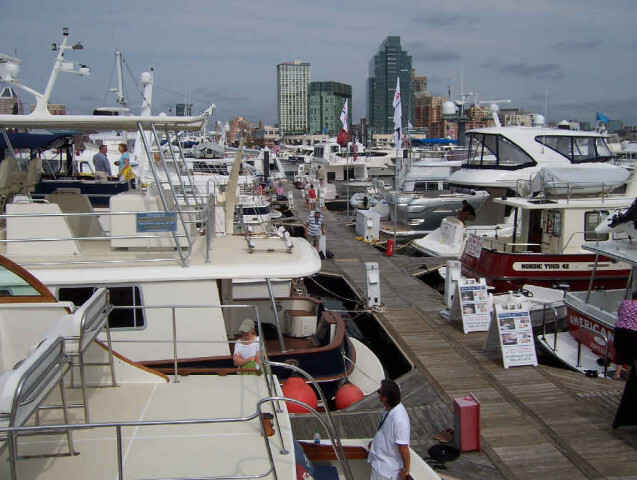 If you’re planning to spend several hundreds of thousands of dollars to buy a boat, TrawlerFest-Baltimore has a great seminar for you. 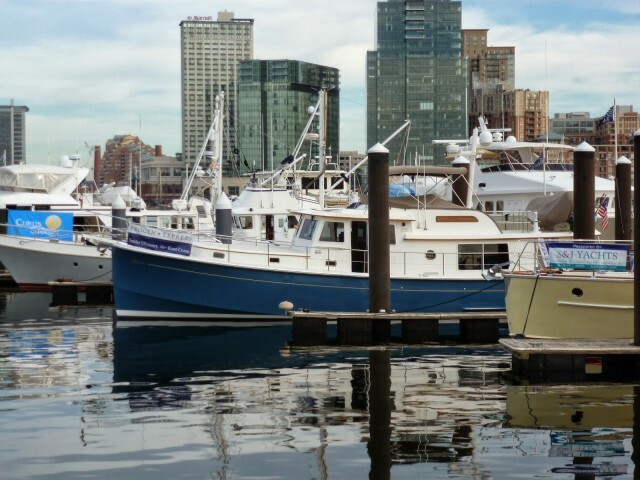 On Thursday, you can attend “Boatbuying Basics” and “Ten Things Every Buyer Should Know About How Boats Are Built.” In this seminar, industry veteran Rob Dorfmeyer offers suggestions to help you prepare for ownership, covering resources such as classes, websites and reading materials. 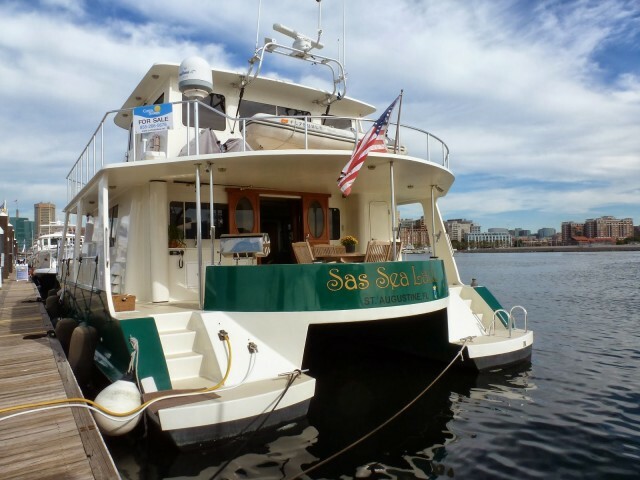 Plus, get behind-the-scenes tips on how the business side of things works—signing a contract, deposits, surveys, etc—so that you can enter the boat-buying process with a strong understanding of what to expect and what to look for. PassageMaker is pleased to announce that Nashville recording artist Ciara Rae and her seven-piece band will be performing live at TrawlerFest-Baltimore. 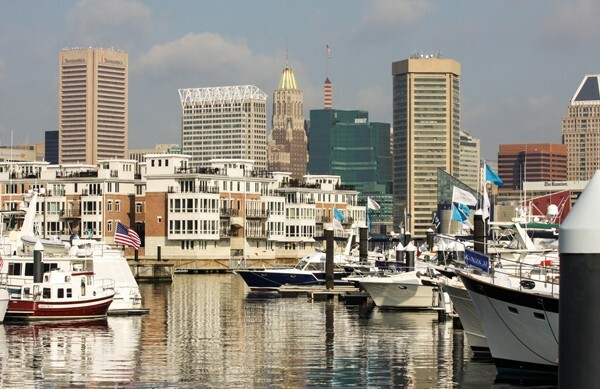 The show starts at 7:30 p.m. on Saturday, Sept. 27 at Baltimore Marine Centers at HarborView. Ciara Rae has opened for Sheryl Crow and other popular acts. Ciara Rae is a 2nd generation, South Florida born and raised young woman, breaking into country music full force with her dedicated and incredible seven-piece band. Tickets are $35, and the price also includes admission to Thursday night’s “Docktail Party” and Movie Night on Friday. If ever there was a marine electronics dream team, it would have to be Panbo blogger and PassageMaker Electronics Editor Ben Ellison and marine industry veteran Paul Comyns of Intellian. 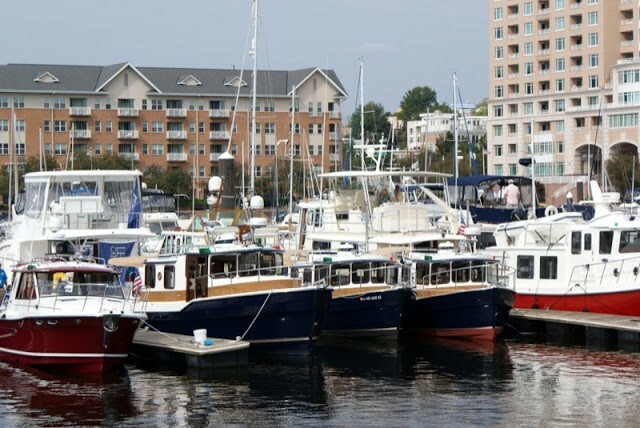 Ellison and Comyns are heading up TrawlerFest University course on electronics in TrawlerFest-Baltimore, beginning on Sept. 22. Their all-day seminar will provide an overview of what is current in trawler navigation, communications, safety and entertainment electronics. They will discuss what’s currently possible and what looms in the future as well as how to make the most of older existing electronics. Even though they call this event TrawlerFest, there is nothing about this course that doesn’t apply equally well to sailboats- so don’t miss out on this one, sailors! Trawlerfest University will be open with a couple of all-day seminars, including The Bahamas & Beyond by Monty & Sara Lewis, Peter Swanson, Catherine Hebson and Mark Mitchell. This course will provide critical intelligence for any cruisers wishing to visit the Bahamas or continue down island. Monty & Sara Lewis are the publishers of the Explorer Charts and Guides, considered an essential tool for Bahamas cruisers. PassageMaker Editor Peter Swanson and professional delivery skipper Mark Mitchell will offer their advice for Caribbean-bound passage makers. Swanson will also discuss the concept of a Bahamas-Cuba Loop. And security expert Katherine Hebson will discuss safety and security in the islands, including a discussion of places to avoid.